This global brazing products company through acquisitions maintained four separate brands around the world, resulting in customer confusion and marketing inefficiencies. Management wanted to unify the brands under a single umbrella, and re-launch the business. As an existing marketing partner, Imagine already handled Lucas Milhaupt’s print advertising, customer promotions, and product displays. That easily paved the way for us to develop and implement a complete strategy for the brand unification. We created a new logo for the unified brand name, and developed brand guidelines that would standardize its usage around the globe. 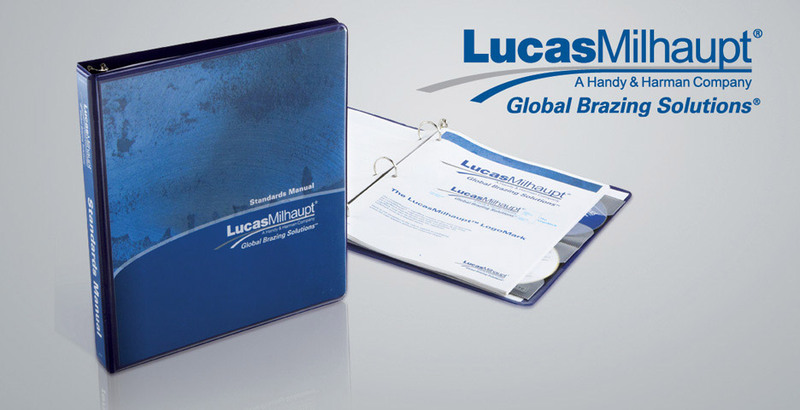 A multi-lingual brochure and a flash presentation were written and designed which introduced the brand integration to the global customer base.